This allows all kinds of employees in the food, dairy, beverage and brewery industry to get on with the important tasks. Raw materials can be tested to be sure that they are the correct grade and do not contain any harmful or unexpected additions. Production environments can check for traces of allergens and pesticides. Logistics managers can check that finished products have been stored and transported properly in accordance with food industry standards and regulations – which are increasingly stringent. Through the whole process, the margin for any human error can be limited, which is conducive to keeping general levels of consumer confidence high. Most manufacturing facilities now feature Hazard Analysis and Critical Control Points and Current Good Manufacturing Practice requirements to ensure their output is tested and monitored at every stage of the production process. By using a LIMS system to keep check of samples, temperatures, defects and procedures followed, production manufacturers receive early warning of issues with the production environment or potential infection or contamination. If multiple flags are raised, the batch can be pulled from the line way before it reaches the packaging and dispatch area. This stops pathogens and allergens from making it onto the shelves. In some industries, emphasis on food quality far outweighs the pricing or nutritional concerns of consumers. We can look to the booming craft beer industry as an example These ‘small scale’ breweries are continuously striving to use the best raw materials for their finished product. Analysing the hops, sugar and other ingredients at the goods in stage and recording results on the LIMS can help avoid significant wastage, and also ensure that each batch of a particular line has the same taste. Alternatively, if there are significant differences in the raw materials between deliveries, craft breweries have the flexibility to produce a limited edition batch with a new flavour or strength. In the brewhouse, more testing is required, and this may be needed to be outsourced to contract laboratories. 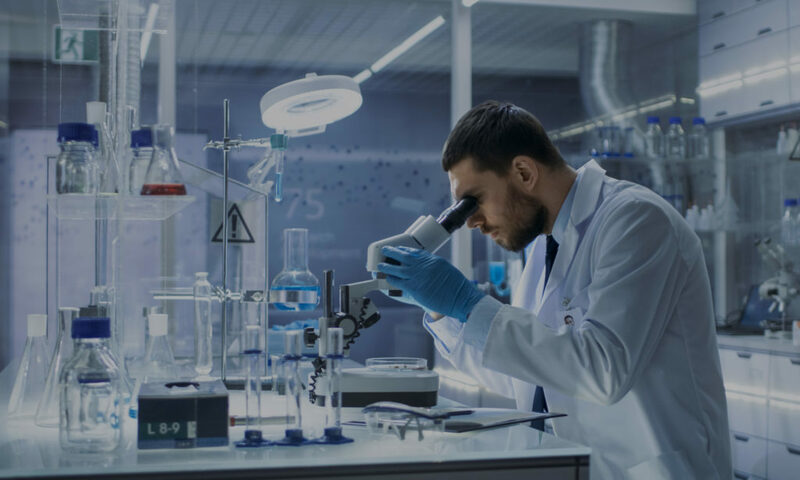 With multiple agencies testing the same batches, it can be difficult to keep track of findings without the use of a LIMS. Once the beer is ready to mature in the cellar, logging production on the LIMS ensures the correct bottles are kept for the correct duration and not released too early when the flavours are not ready, or too late when the beer has gone flat. Using the same system in the tasting process to record results and sentiment guarantees a consistent taste, and the LIMS can avoid mix ups resulting in incorrect packaging or bottling. These same concepts can be applied to any manufactured goods, from milk to medicine. When it comes to food, there are few things more important than knowing where it came from, how it’s made and how it will taste. A LIMS solution can provide the foundation for this, and even be configured for end-to-end processes like accounting, stock control, customer service and asset management.